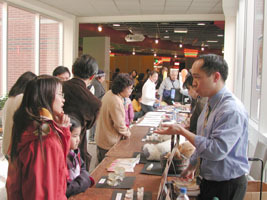 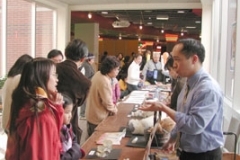 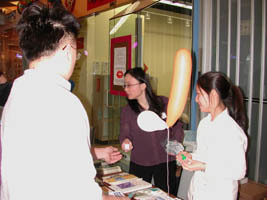 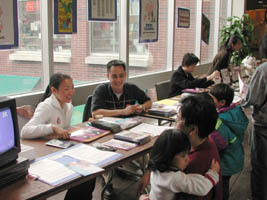 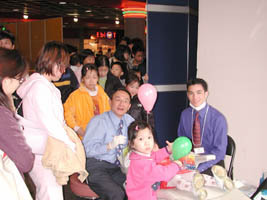 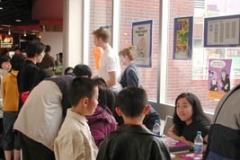 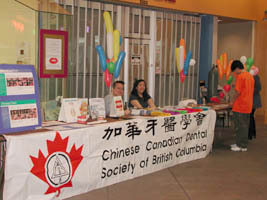 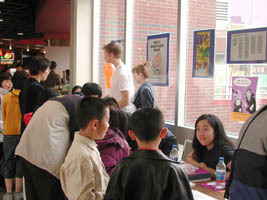 Since 1995, the CCDSBC has been hosting the annual Dental Health Fair. 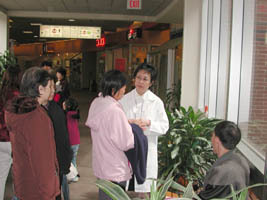 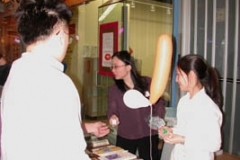 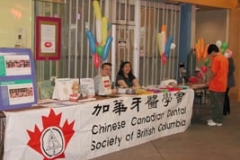 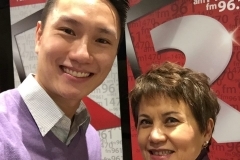 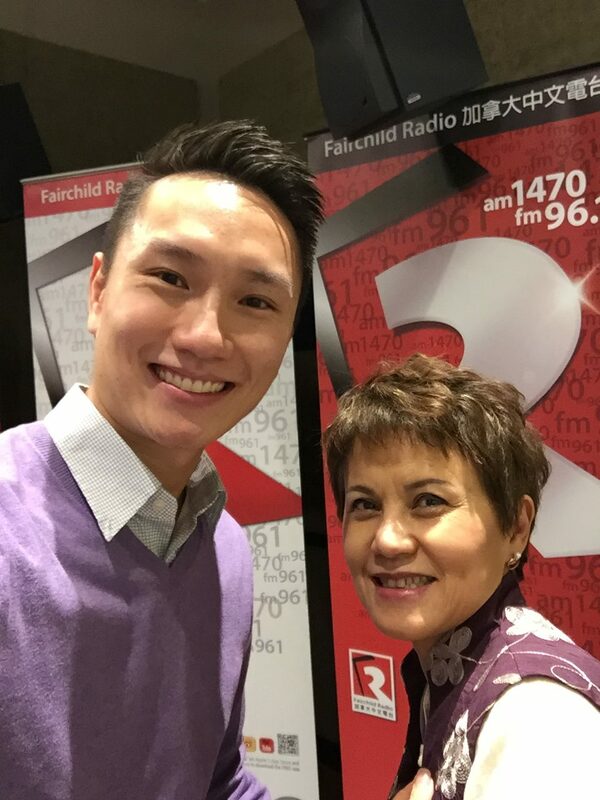 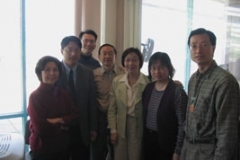 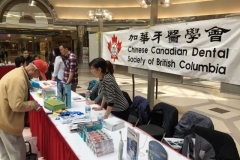 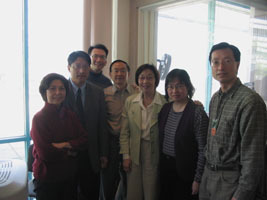 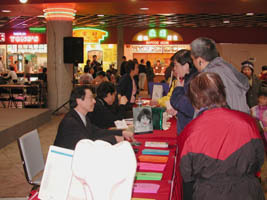 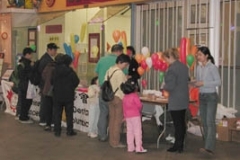 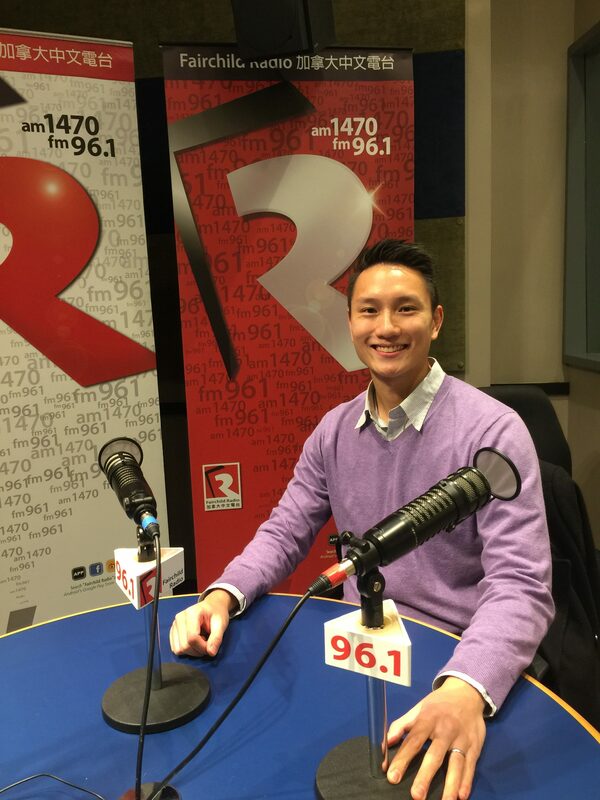 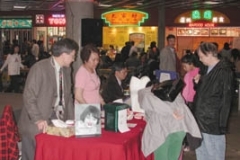 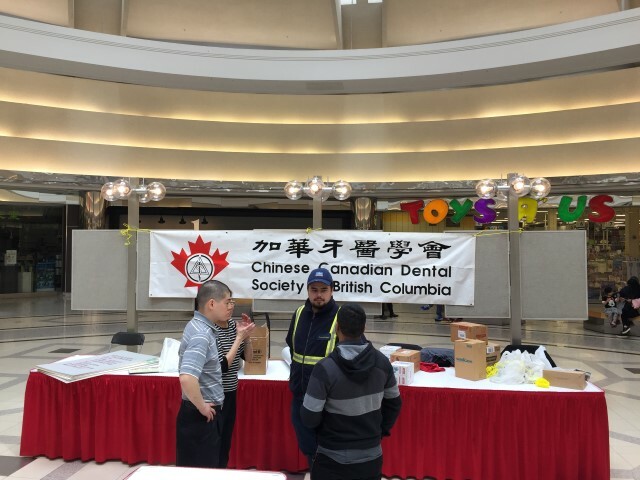 Our main objective is to increase dental health awareness in the public, particularly the Chinese Canadian community, throughout the Lower Mainland. 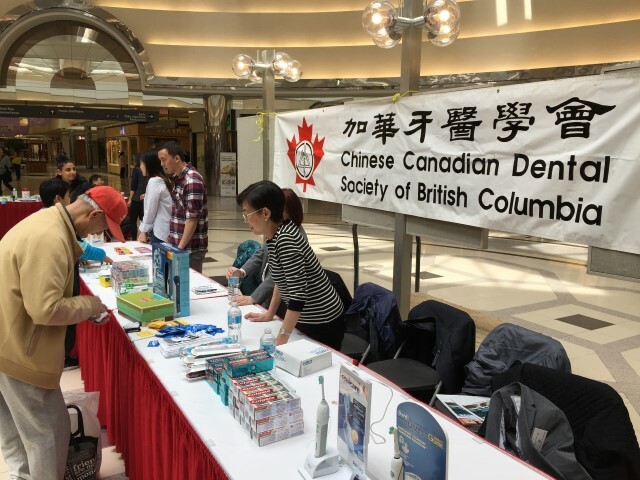 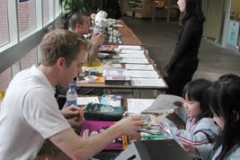 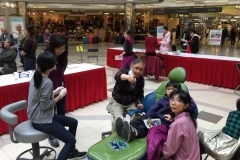 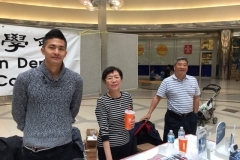 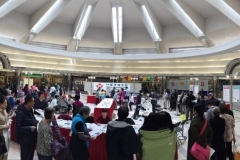 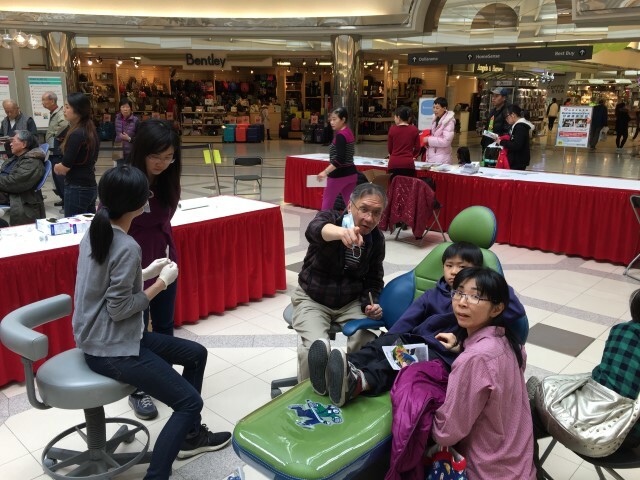 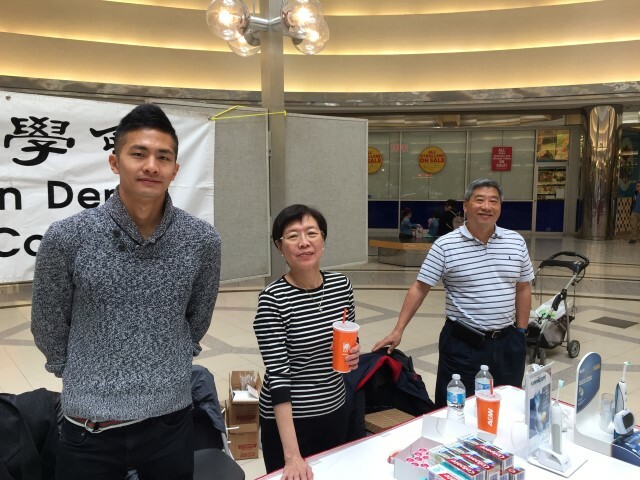 This year, we collaborated with dental students from the Faculty of Dentistry at the University of British Columbia and volunteer dental hygiene student from the Vancouver College of Dental Hygiene, and held the Dental Health Fair at Lansdown Mall in Richmond on April 29. 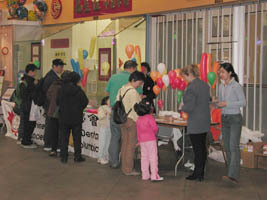 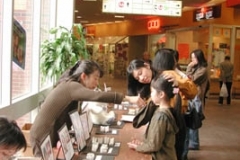 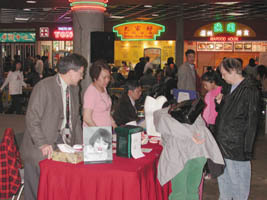 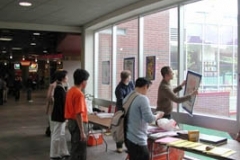 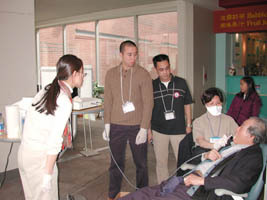 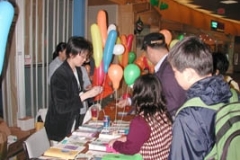 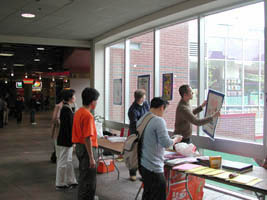 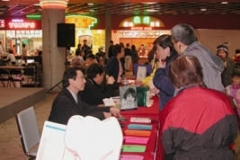 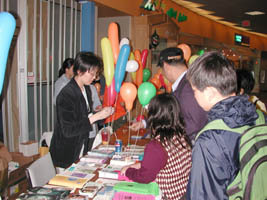 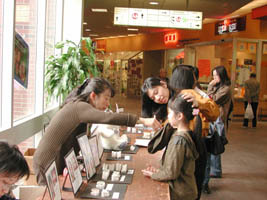 More than 300 people visited various table clinics and displays hosted by over 20 volunteers. 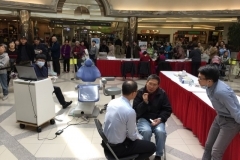 All fields in dentistry were represented, including orthodontics, pedodontics, periodontics, prosthodontics, esthetic and preventive dentistry. 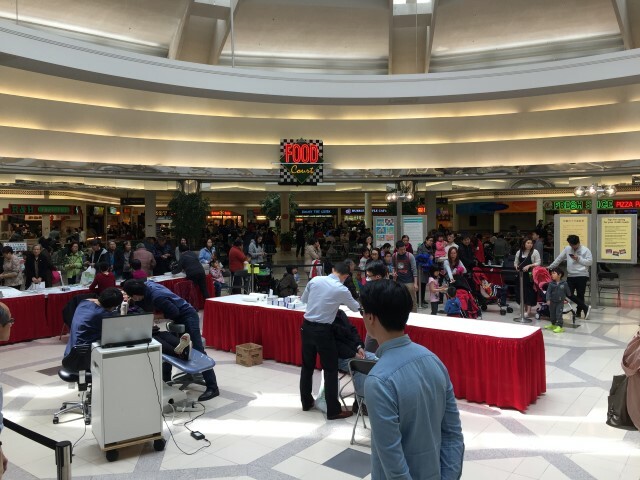 As in previous years, the free children’s oral screening and interactive adult’s intra-oral imaging are definite crowd favourites. 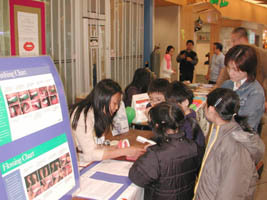 Over 100 children and adults benefited from a glimpse of their oral health status and valuable professional advice. 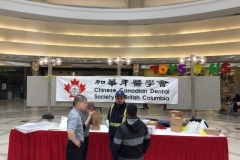 Apart from the CCDSBC Board Directors, a number of dentists, dental hygienists, dental students and volunteers were present to counsel visitors and answer their questions. 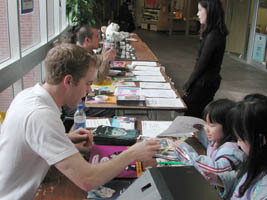 We would like to sincerely thank all the participants. 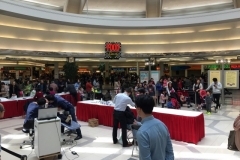 We would also like to sincerely thank all the organizations and companies for their contributions to this event. 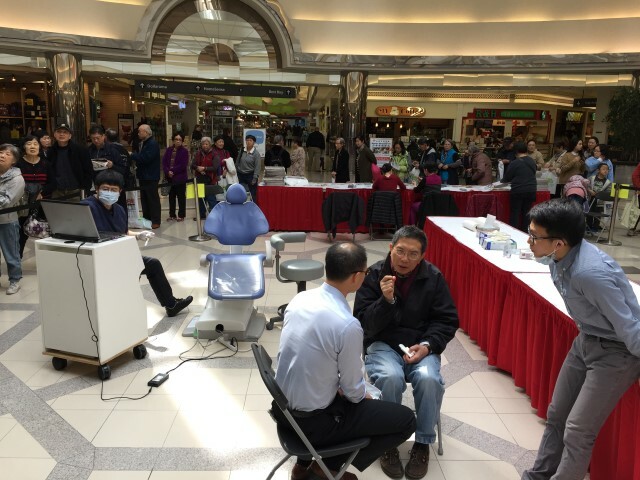 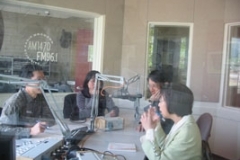 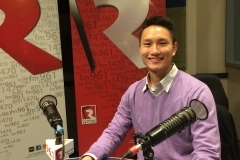 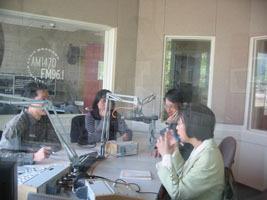 We hope that the Dental Health Fair, along with the taped dental messages and interactive radio talk show broadcast on AM 1470 in April, will continue to reach out and promote dental health awareness in the community.